Binary options robots become more and more popular today. This is because traders want to use their personal time in some other activities and still generate a passive income with the help of automated binary trading systems. Such a robot can place trades on its own, which is great for the busy persons who don’t have time to stay at the monitor all day long. Generally, the binary robot makes use of a complex algorithm that assesses the risks, the market opportunities and comes with signals that are decisive for the trading process. Today’s trading robots are the same signal providers, but at this time they can place the trades on auto pilot mode. What is Daily Income Society? 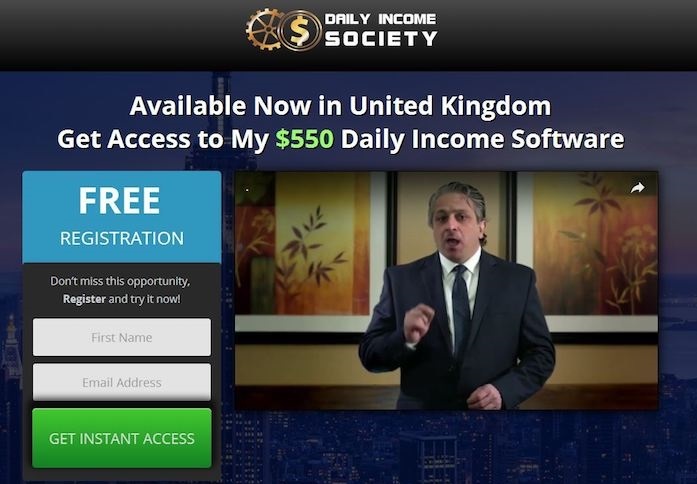 The Daily Income Society claims to be a reliable binary options robot that can generate 90% return. This is a very high figure, which makes us think something is not clean here. This is why we decided to do an investigation and see what the matter with this binary system is. The developers of Daily Income Society promise its potential clients tons of money, but we are afraid this may be a marketing trick, which doesn’t make a positive impression on us. We know that such exaggerated promises may come from scam brokers. Moreover, our fears are emphasized by their list of brokers – none of them is actually licensed. This is why we would like to recommend our readers to stay away from this robot at least for a while. Trading with unregulated brokers is not the smartest idea – bugs in the system, withdrawal problems, fake bonuses, are only a few problems one can encounter. The Daily Income Society list of unregulated brokers does not necessarily prove that the robot is a scam, but at least it increases this probability. Additionally, we could not find any positive feedback about this binary system, which made us even more skeptical. Daily Income Society does not have a price, which is so typical for most of the robots. This is quite visible from the first moments, since the sales page tells us with flashy banners that this is a free robot. Yet, it does not mean that you can start trading without an initial investment. Since you have to choose a broker from their list, you will have to deposit at least $250 in order to start trading, which is an average amount. How does Daily Income Society work? The principles behind the Daily Income Society are simple: the robot gets all the data from the markets and then processes it with the help of an advanced algorithm, so as to find new trading opportunities and place trades based on these signals. The application has to be downloaded in order to start trading, which may be a drawback for those who love web-oriented systems. Even if you can watch the trading process and check your balance, there is little you can do when the program starts to function. You cannot influence the trading process at all. You should register the service by filling in the blanks with personal data. Keep in mind that the broker will eventually require a verification procedure. Once you make a deposit, you are ready to start. The next step is trading itself. The robot will take control of your trades and you should see how the profits are growing, at least in theory. Once you have made some profits, you can withdraw your money via one of the payment methods accepted by the selected broker. Final Conclusion: is Daily Income Society a scam? This auto-trading binary system does not have any exclusive features. The sad news is that you don’t have many customizable functions. 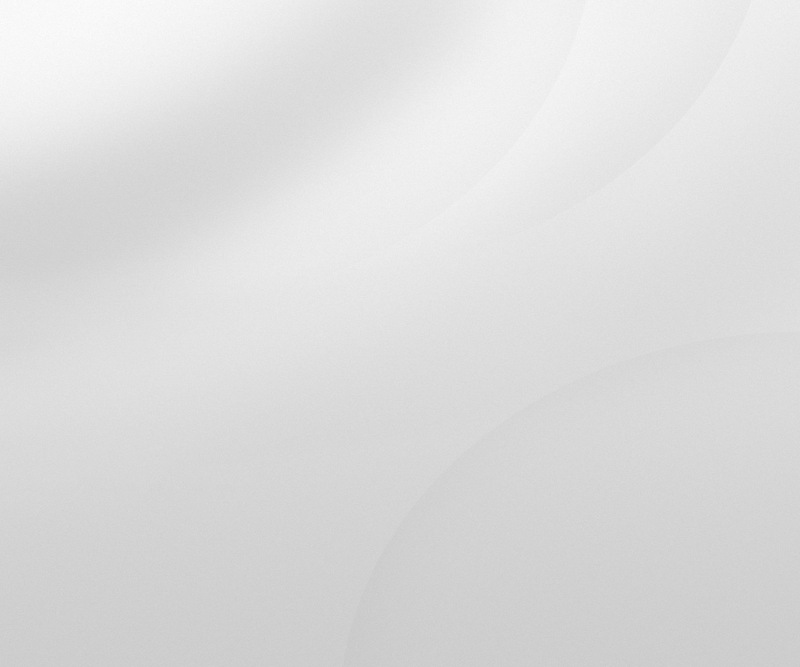 It seems that the user interface is quite intuitive. However, we are afraid there are not so many traders that were happy with this system, which explains why there are so few positive comments. Our final verdict is that Daily Income Society might be a scam and we don’t recommend it to our readers. Binary Minery review: Daily Income Society: 1 stars.